Palm Beach Garage takes great pleasure in restoring your vehicle to its original condition or making modifications per your request. 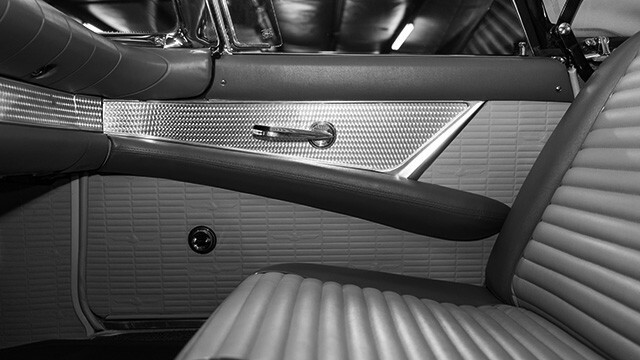 Great attention is given to detail whether your restoration goal is “Show” standards or your own driving enjoyment. 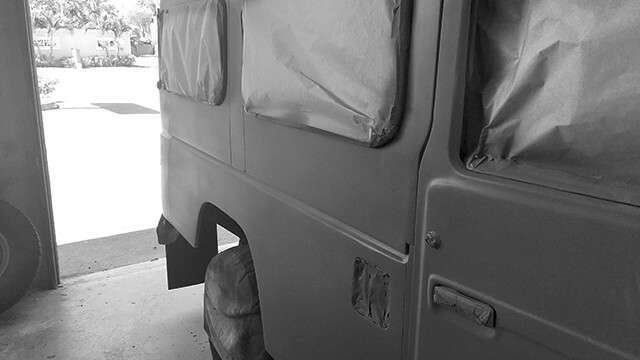 Below is an overview of our West Palm Beach vehicle restoration offerings. Our custom upholstery services are second-to-none in the industry. We offer all types of upholstery and can restore your vehicle’s interior to its original grandeur or customize your car based on whatever specifications you’d like. We work with classics, muscle cars, luxury cars and other vintage vehicles. At Palm Beach Garage we have experience restoring all types of vehicles with a passion of making them showroom quality. From the bolts you’ll never see to the paint on the hood, we take pride in the attention to detail we give every project. Bring your car to life or stop by our shop to see our current projects. Our mechanical restoration services are designed with a focus on excellence and performance. Whether we are attending to a minor bug or a major overhaul, our mechanics are experienced in tuning engines, rebuilding suspensions, electrical rewiring, or component replacement on automobiles of any age. Our parts department specialists have many resources and relationships with vendors literally around the world to source and purchase replacement parts for any vintage or classic automobile.